Breathable back for long term comfort. 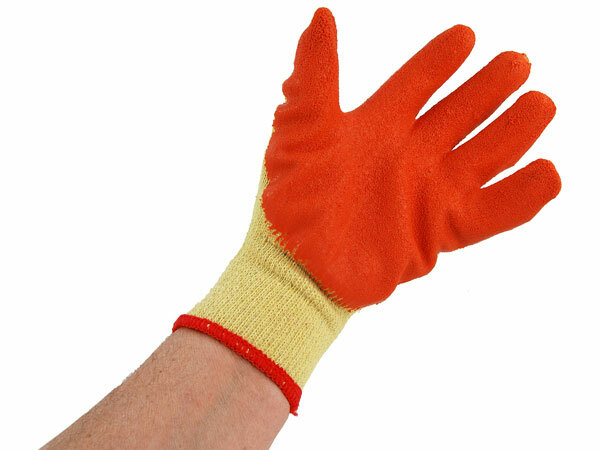 Textured natural rubber coated palm for extra grip and durability. 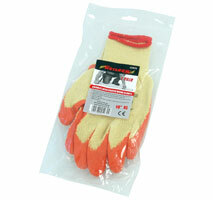 Ideal for gardening | building | agriculture and general maintenance.